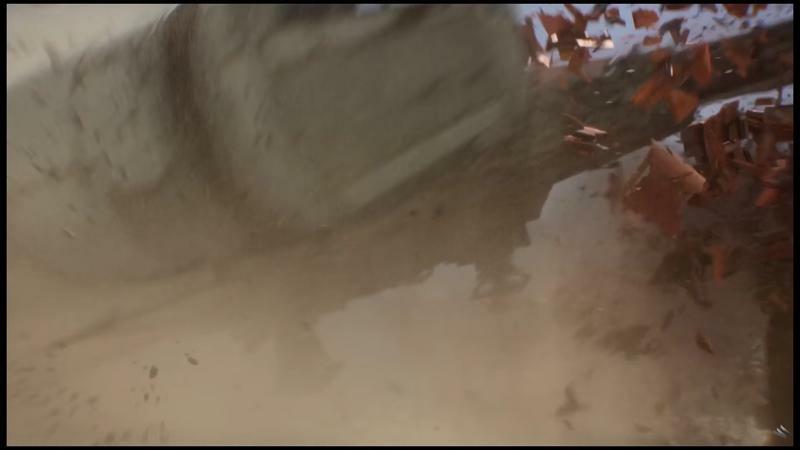 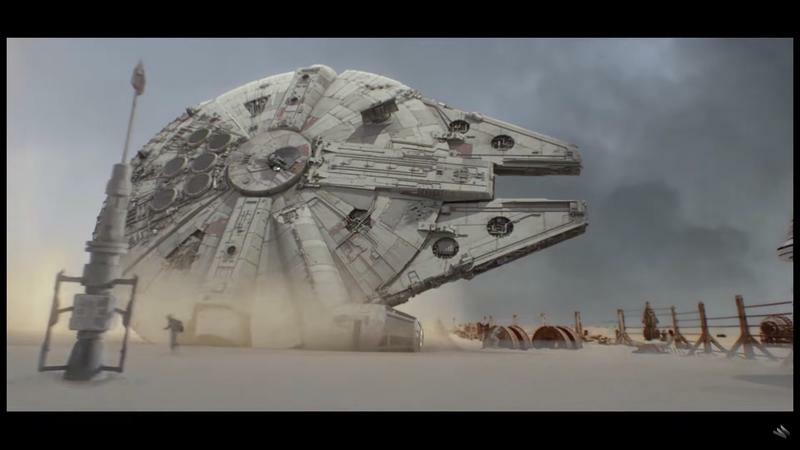 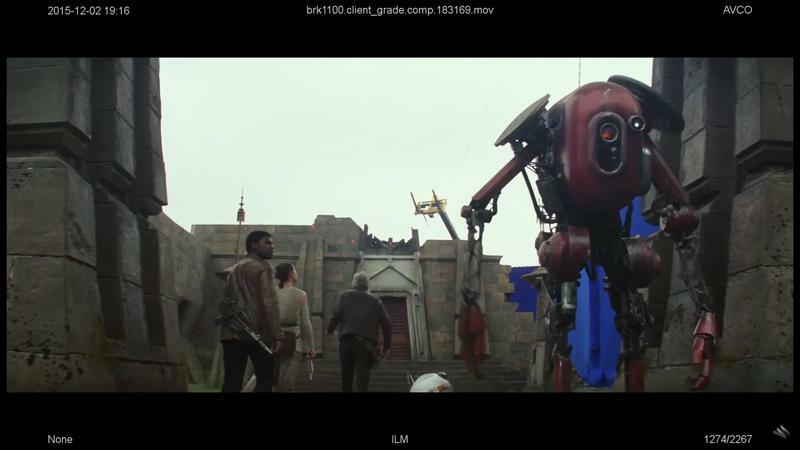 While J.J. Abrams was a big believer in practical effects when filming The Force Awakens, he still relied on VFX for a lot of the movie’s action sequences. 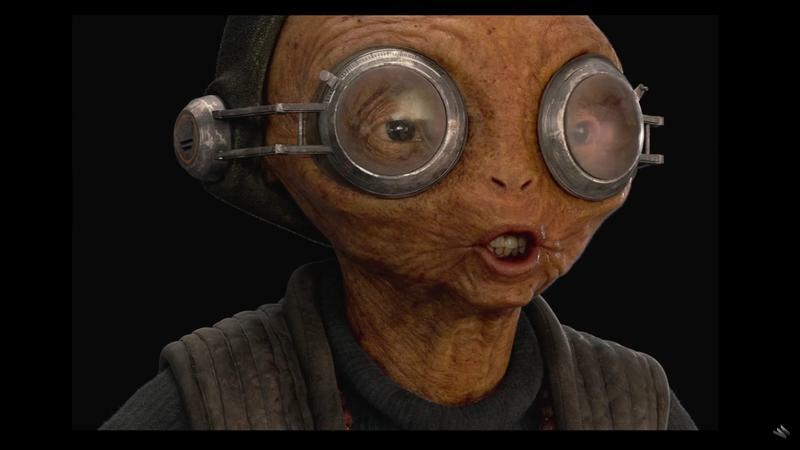 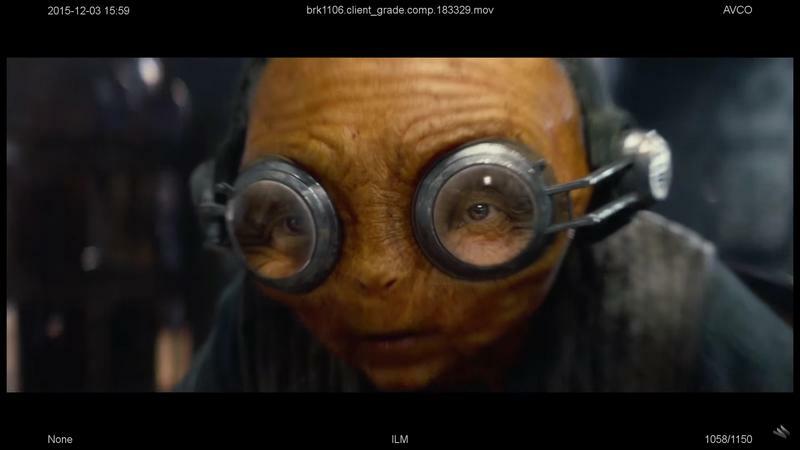 Not only that, but Maz Kanata, a wise alien creature we meet about half-way through the film, was entirely CG, created using state of the art motion capture and visual effects. 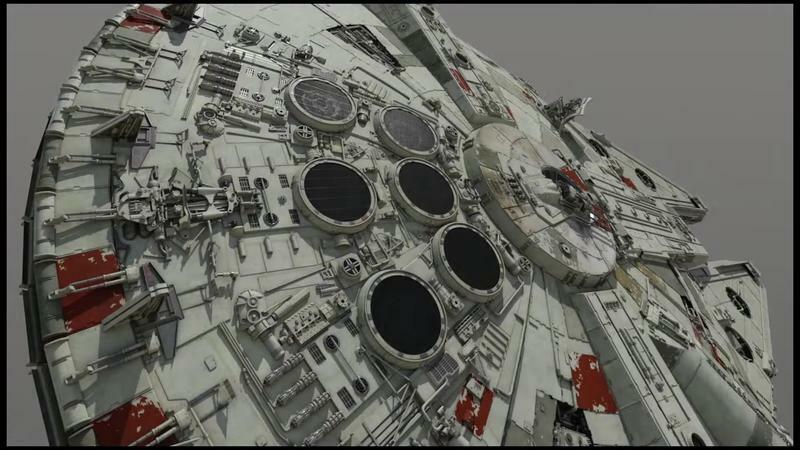 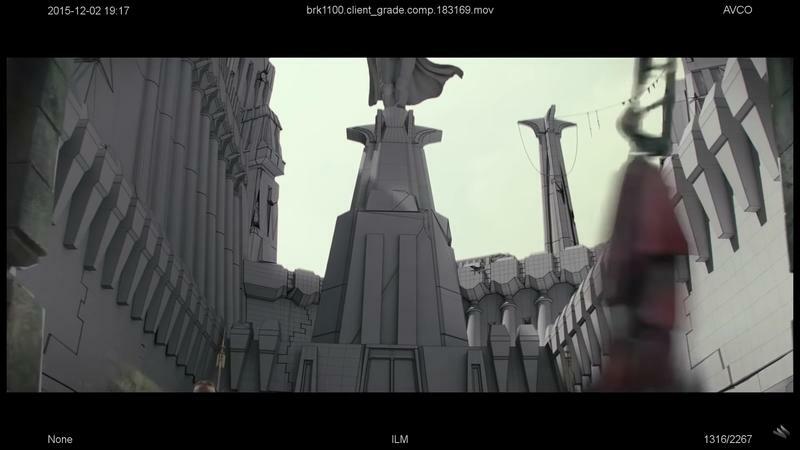 Wired made a great video detailing exactly how these effects, which earned the movie an Oscar nod, were created at Industrial Light & Magic. 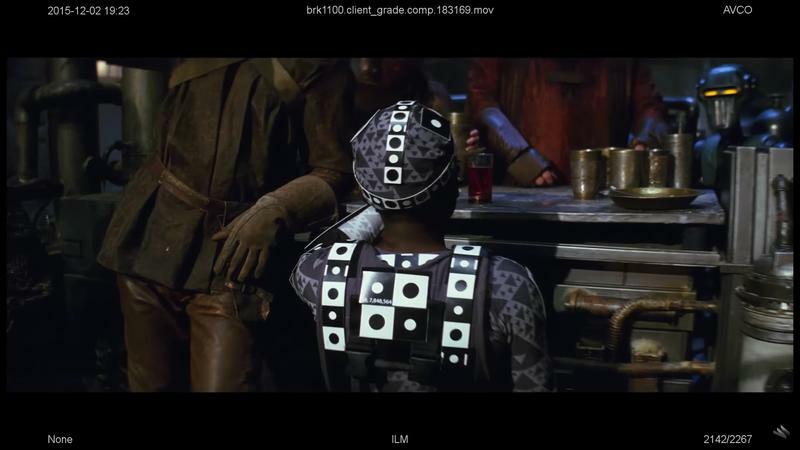 Ever since the first Star Wars movie came out in 1977, visual effects have been a huge part of the Star Wars Universe, but it’s how the filmmakers seamlessly integrate these effects that’s most impressive. 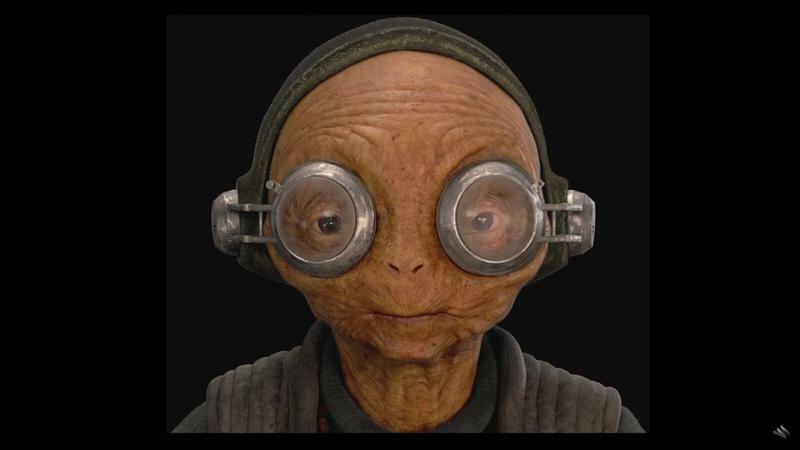 In the prequel trilogy, they stood out like a sore thumb, but in The Force Awakens, you hardly noticed them, which is a testament to how effective they were. 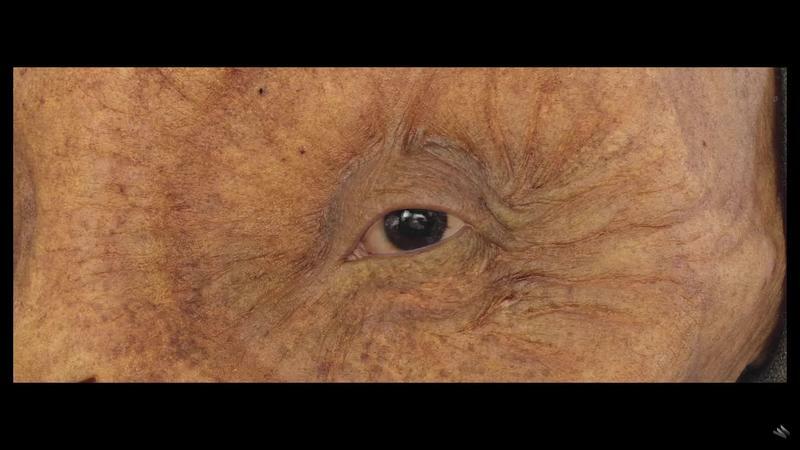 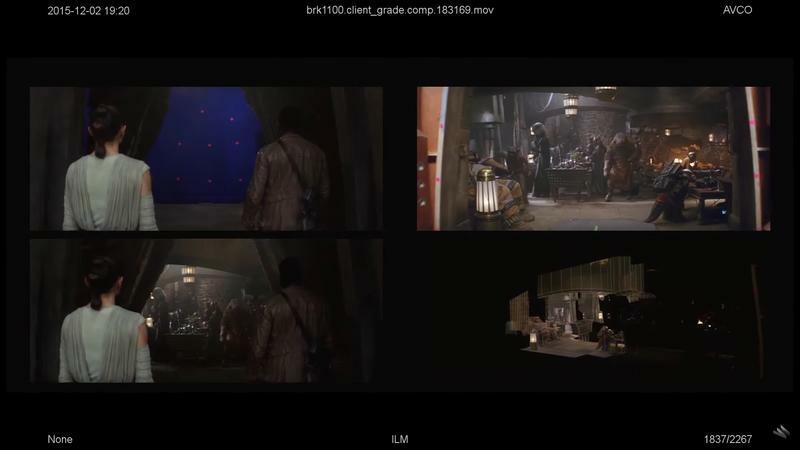 You might even be surprised at how few digital effects you noticed after watching the video above. 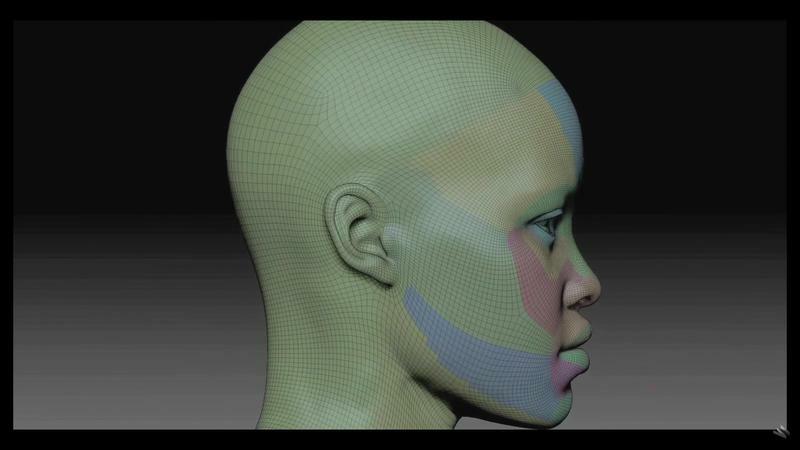 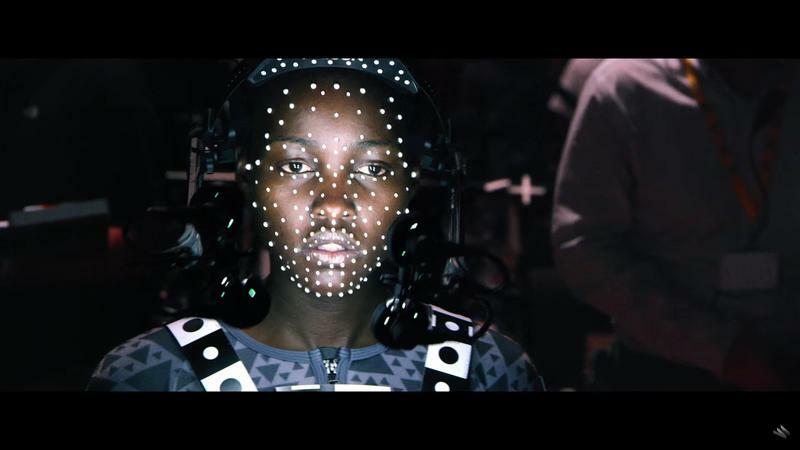 Check out the video to see the kind of VFX processes used to help create a convincing Star Wars world, including the groundbreaking work done when turning Lupita Nyong’o into Maz Kanata.